Fiona posed for me to caputure her beauty to share with you. 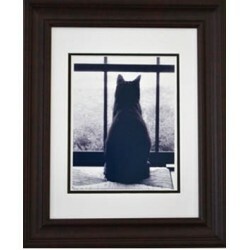 11" x 14" matted to hold 8" x10" col..
Beethoven, a rescued cat, enjoys his happily ever after. 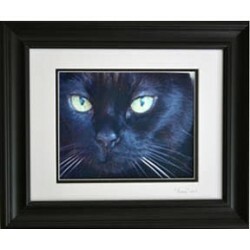 11" x 14" matted to hold 8" x 10" black ..
16 ounce candles come in your choice of: Chocolate Chip Cookies God's Love ( baby powder ..
A great gift combo! 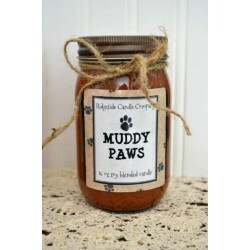 The 16 ounce jelly jar soy wax candle comes in 4 wonderful.. 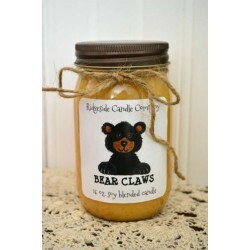 This 16 ounce "BEAR CLAWS" soy blended candle is sure to delight. Enjoy the scent of a fresh bake.. The scent of a warm baked pastry filled with cinnamon sugar, sweet almond and juicy raisins fill .. 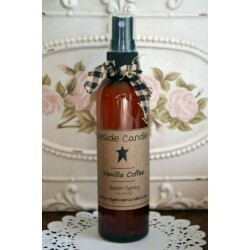 Enjoy the scent of a fresh baked warm pastry with sweet raisins sprinkled with warm cinnamo.. This large 16 oz. candle is designed to eliminate pet odors. Made with soybean wax blended with o.. 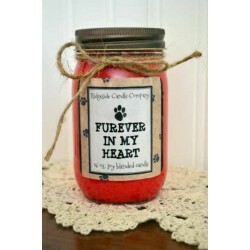 This 16 ounce soy blended candle is a must for pet lovers. The scent of raspberry, strawberry and..
"These are a few of my favorite things." 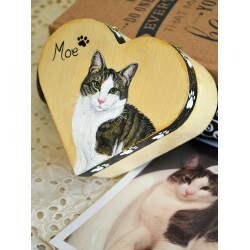 Here is a great little personalized keepsake! 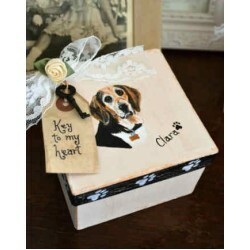 Have your ..
VIntage looking hand painted paper mache box is a beautfiul decoration for your home while keepin..
Give a MAKE A WISH scented star air freshener for a birthday gift, add them to your gift pa.. 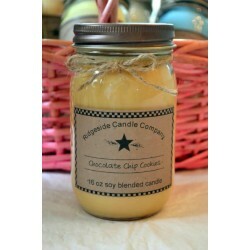 This 16 ounce soy blended candle is a delicious scent of coffee with vanilla making it &nbs..
A favorite! 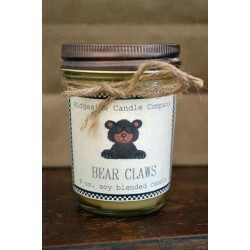 A variety of nuts with a hint of marshmallow make this scented soy candle amazing! Co.. 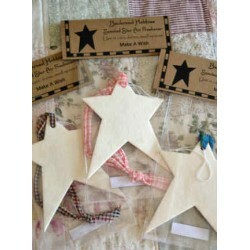 These 4 ounce non aerosol room sprays are perfect for gently scenting small spaces.&n..